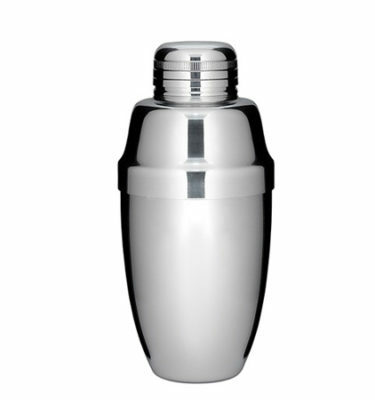 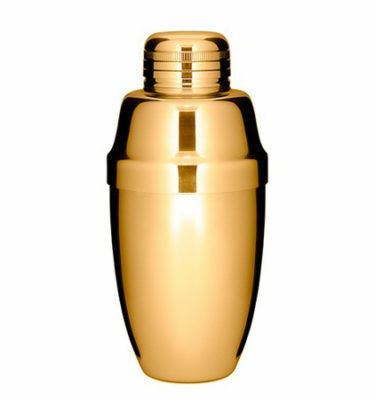 This small Boston shaker is made of stainless steel and is furnished with a round bottom cap which provides you an excellent weighting. 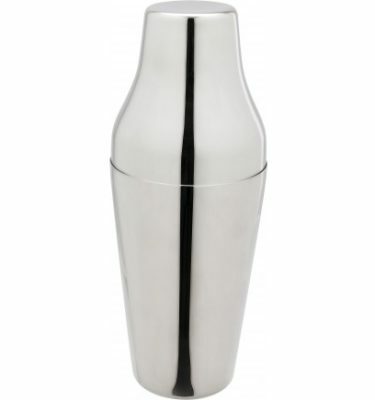 This shortened Boston shaker can be pulled over all common glasses (diameter smaller than 8,3cm). 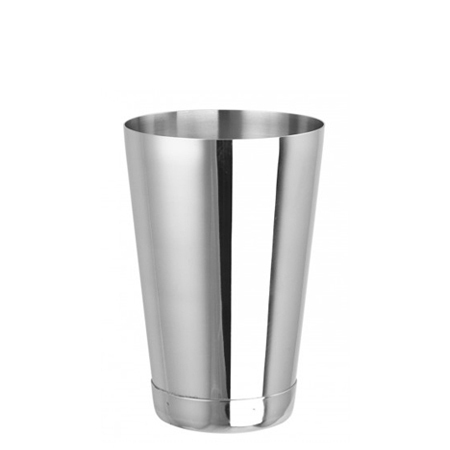 Just put the stainless steel shaker over the guest´s glass and start to shake. 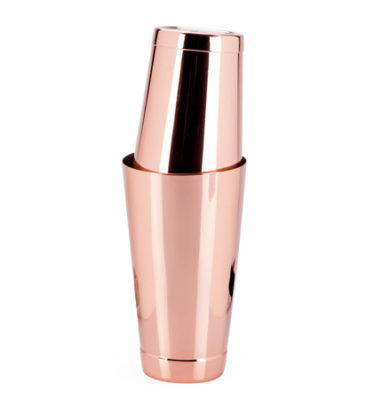 Use with large shaker tin for 2-drink capacity.